Audinate is rolling out a new format for its sixth annual Dante AV Networking World education event during InfoComm 2016. 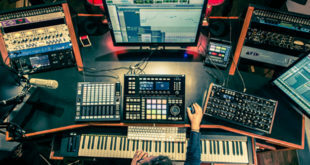 The workshop, to be held on 7 June at the Treasure Island hotel in Las Vegas, will feature in-depth training with two separate tracks: one for attendees that are new to Dante, and another for more experienced users. 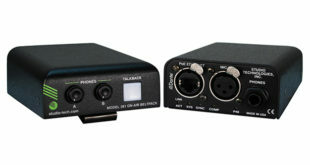 The company says Dante AV Networking World will give design consultants, system integrators, audio engineers and IT managers the tools and information they need to get the most out of Audinate’s audio networking solution. •Audio Networking Trends and Research, presented by Roland Hemming, RH Consulting. 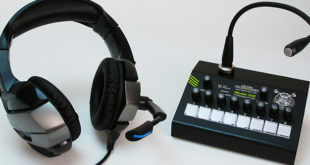 •Introduction to Dante, covering audio networking fundamentals, basic networking concepts, creating a small-scale Dante network, and using Dante Controller and Dante Virtual Soundcard. •Intermediate Dante Concepts, covering topics such as Dante redundancy, clocking, latency, multicast and AES67. •Advanced Dante Workshop, an interactive session covering advanced networking concepts, mixed use networks, networking best practices, and troubleshooting techniques. Audinate will also introduce its new Dante certification programme at the event, which aims to provide a way for design consultants, integrators and others to promote their proficiency to build, operate and support Dante networks of various sizes. 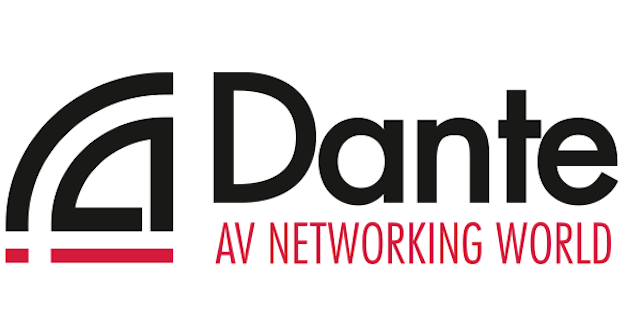 Co-sponsoring the Dante AV Networking World event are 40 of the AV industry’s leading audio brands, each showcasing Dante-enabled products in an extensive, hands-on demonstration room. All attendees will receive 4 InfoComm CTS RU credits. The programme runs from 9am to 4:30pm, and includes a catered lunch for all attendees and a hosted cocktail reception to conclude the day. You can reserve your spot now by registering at www.audinate.com/avnw-infocomm16.